Our comprehensive approach to cosmetic skin care will help your skin look and feel its best. At Dermatology Consultants, a doctor sees every patient interested in cosmetic dermatology services. 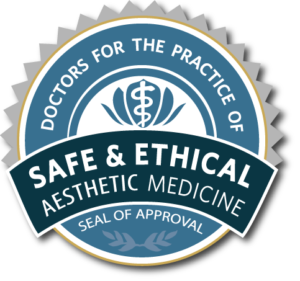 From BOTOX, to fillers and volumizers, to the latest laser and ultrasound devices our Board-certified dermatologists are specifically trained in the newest cosmetic technologies and treatments. At Dermatology Consultants you receive a personal skincare treatment plan that combines leading-edge procedures with sound medical practices. It’s a skincare plan that meets your specific needs and desires, carefully designed by a doctor with years of training. V-beam Perfecta and Excel V lasers for removal of blood vessels, birth marks, etc.